When you are looking for a pond filter, there are many things that you should consider. After all, you want to see clear water every day and you want your fish to be healthy. Pond filters generally aim to create a balanced and clean ecosystem in a pond, and they come in different types. Each and every one of them has got some unique characteristics, and you need to have a good idea about them to decide the best pond filter for you. 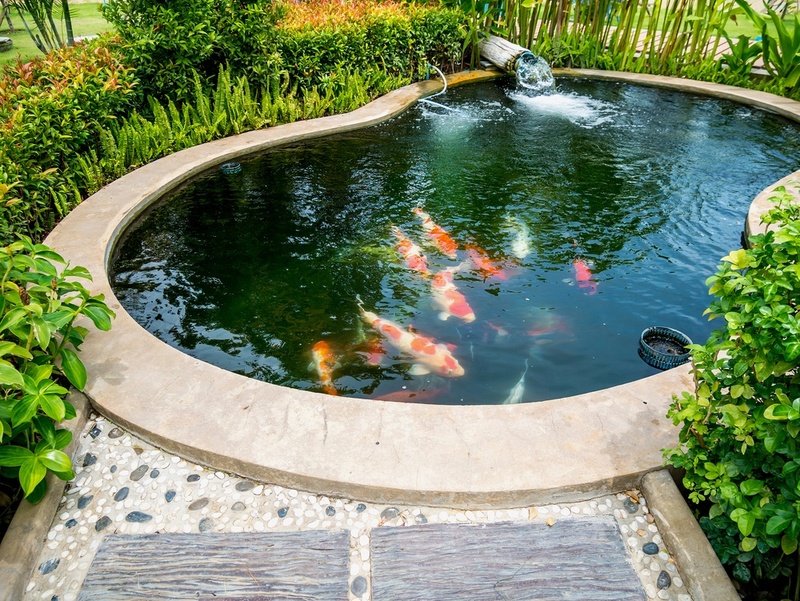 Throughout this article, we will discuss the unique characteristics of the pond filters and help you decide the best pond filter for you. Before we move on, let’s start with a few basics! How Does Pond Filtration Work? Does All the Pond Require Filtration System? 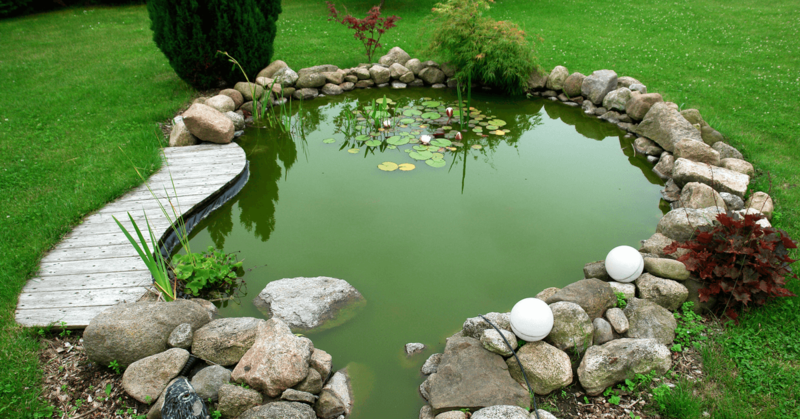 Your pond might often get accumulated with elements like dirt, sewerage and biological wastes. Pond filtrations eliminate these accumulated elements to keep your pond free from them. Their main job is to draw dirty water from the pond, which pulls out the waste materials and pushes those water into the filter. Then the filter filtrates the dirt and then release the clean water back to your pond. Now let’s answer the most common question of all time. The answer is NO. All the ponds do not require filtration. If you are just planning to create a wildlife environment in your pond with just a couple of fishes then you won’t require a filter. In that case, you should try to focus on creating a natural balance instead. The process is quite simple but in order to get a properly balanced nitrogen cycle, it takes a lot of time. This is the major reason why most of the people prefer to go for buying filters. The basic principle is that you will require a lot of plants, which would cover around two-thirds of the area of the pond. These plants along with some bacteria will rot all the organic waste, and kill all the toxins produced by the fishes. This will help you create a good natural balance in the pond as well as clear your pond. 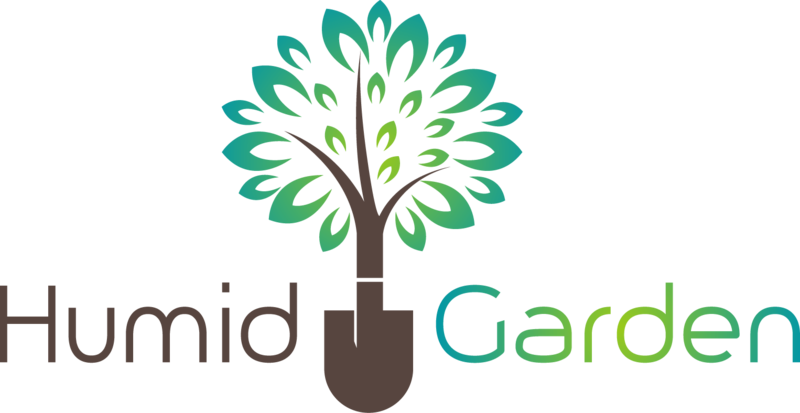 It will take around eighteen months to get a complete naturally balanced ecosystem in your pond. Most of the people have a tendency to for the cheap and small sized filters to keep it within their budget. This actually serves no good purpose, rather leads to improper filtration and causes health problems to fishes. First of all, you need to find the volume of your pond to know the right filter size. This involves a small mathematical calculation. Get the length, breadth and height of your pond. Then multiply the three units, i.e. l x b x h. This is your pond’s volume. In a square-shaped pond of each side 10 ft., your volume will be 10 x 10 x 10 = 1000 ft3. After that, multiply the volume with some number, say p, which depends on the shape of the pond. This will be the gallon capacity of your pond. If the pond is square in shape take p = 7.5 For example, if your pond’s volume is 1000 then your gallon capacity will be 1000 x 7.5 = 7500 gallons. If the shape of your pond is irregular, take the value of p as 6.7 and for rectangular ponds, take the value p = 7.5. Again, there are some environmental factors that you should consider. You need to multiply another number which will result in higher gallon capacity for your pond. If the depth of your pond is less than 2.5 feet, then multiply the value with 1.25. Example – our final gallon reading of our previous example will be 7500 x 1.25, which is 9375 gallons. This type of filter is generally used for smaller sized ponds, which can hold around 500 gallons or less. In-pond sponge filters are usually attached to a pump, and to ensure thorough and complete cleaning, an additional bio-chamber is recommended when you use this filter. They catch large sized junks (like dried leaves) before they reach the bottom of the pond and rot there. It pulls the water from the surface of the pond and thus the waste material also comes to filter. The skimmer type filters are generally used for both larger and smaller sized ponds. It starts from 250 gallons of water. Pressure filter is a type of mechanical filter, and works great in small to medium size ponds. This filter draws water from your pond directly by a pump and lets the water pass through a trap which removes the debris from water and releases clean water in the pond. You can also fit this filter under the soil to give your pond a cleaner look. It can serve up to 5000 gallons of water. UV Sterilizer is not like the typical water filters. You will hear people calling them ‘clarifiers’ more than ‘filters’. They work great killing the microorganisms harboring in your pond including fungi, algae, and also viruses. This is the final type of pond filter. They can be of great use if your pond is 1000 gallons or less. Now let’s explore five pond filters which might help you pick the best filter for your pond. If your pond has the capacity of hold 4000 gallons of water, then Goplus Pond Pressure Bio Filter can be a good choice for you. It can improve the water quality of your pond to a great extent and create a healthy environment for your fishes. The product is of high quality and completely brand new. It has in-built UV bulbs system. It comes with a UVC purifier. It has effective and efficient pressure filters. The filter capacity of the product is 25 liters with a rated pressure of 0.3 bar. Works great for ponds having a normal fish load of 2500 Gal. After a few months, the plastic around the bulb came apart. However, this doesn’t happen always and not everyone faced the same situation. As long as you know what to do and how to do, you are more likely to call it an awesome pump! Having a great feature of 10000 liters per hour XtremepowerUS 10000 koi Pond Pressure Bio Filter can easily clean out around 4000 gallons of water in your pond. The powerful features of this filter can result in a cleaner water for your pond, and it lasts for about a month. Works great for ponds containing up to 4000 gallons of water. Filtration system of 10000 liters per hour. Efficient and quick filtering system. Clans your pond between 6 to 24 hours depending on the size of the pond. Water remains clean for a long time. You may have an incorrect setup while using their manual. The steps in their manual are quite confusing. No replacements parts come with the product. If they break down for some reason, you need to buy another one. TetraPond Bio-Active Pressure Filter is a type of pressurized filter that comes with both biological and mechanical cleaning systems. It has a unique UV algae cleaning system make the algae of your pond sterile and make it look cleaner. As the product comes with a back flush valve, it results in comparatively faster cleaning. For unlimited flow of water, the product has bio-activators which will give you great cleaning experience. If you match it with TetraPond DHP clog-free pump, this product will work even better. The installation process is very easy and so is the maintenance. Usually, green water problems do not tend to go immediately. So, you have to give it a few times to show the results. The UV algae cleaning system does not ‘kill’ or ‘eliminate’ the algae from your pond. It just makes them sterile so that they cannot reproduce further. You don’t need to unclog the foams manually. OASE has a built-in cleaning system, and that will handle your job. It is very much user-friendly. For you easy use, it has got sludge drain, temperature meter, and cleaning indicator. The outlet tubing is quite short in size and you may need to buy an additional pipe for that. These are not very hard to find, you will find it in any hardware stores. In overall, OASE can be a good addition to your pond. The mechanism and the pond filter system of Jebao CF-10 occurs in 3 stage filtration. If you are looking for the specifications of the product, then you can just look at the product description. I will just give you a short description of its features. Filtration occurs in three stages – biological, mechanical and UV clarification. Unique feature having a backwash. Capable of cleaning ponds with up to 1500 gallons of water. Doesn’t kill the beneficial bacteria. It features the maximum penetration of UV rays. Long lasting UV lamps having high output capacity. Many users have complained about the leaking of water near the UV lamps. If this happens to you, just simply remove the o-ring and place it inside the head of the lid. This technique helped many. Even though the product is a new one in the market, Goplus Pond Pressure Bio Filter is the winner of our list. The reason is that this filtering system can clean both large as well as small ponds, and shows results within just a few hours of installation. To conclude, I would say that our goal is not to put an additional charm in our pond with these pond filters. Rather, it is to create a healthy environment for your fishes. If this article did something noteworthy or beneficial to you, please feel free to leave us a comment below. We would love to hear from you!